This is a complete self help course designed by myself to help you overcome HOCD. I have been specialising in anxiety disorders and OCD all my professional career, and believe that self help is enough for most people. 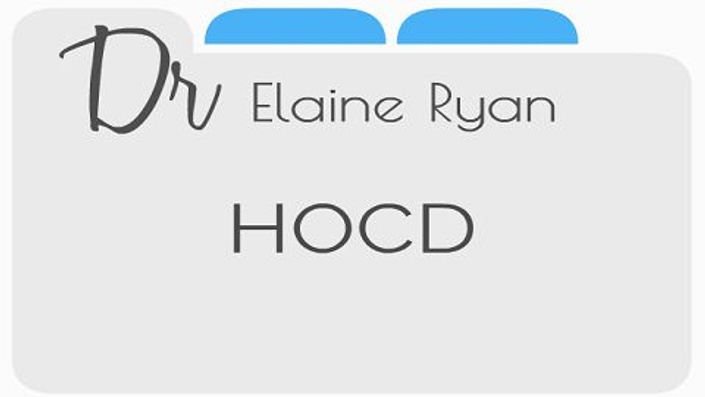 This one off payment gives you lifetime access to both the HOCD course and the Retrain Your Brain course. It also entitles you access to all future updates. You probably find that your relationships with women are getting affected too. Collect your own data and you decide. If you are not happy, just contact us within 30 days and we shall issue you a full refund.